Keep your finances in check and look good doing it. Bedol's Vinyl Credit Card holder is the ideal way to stay organized and secure. 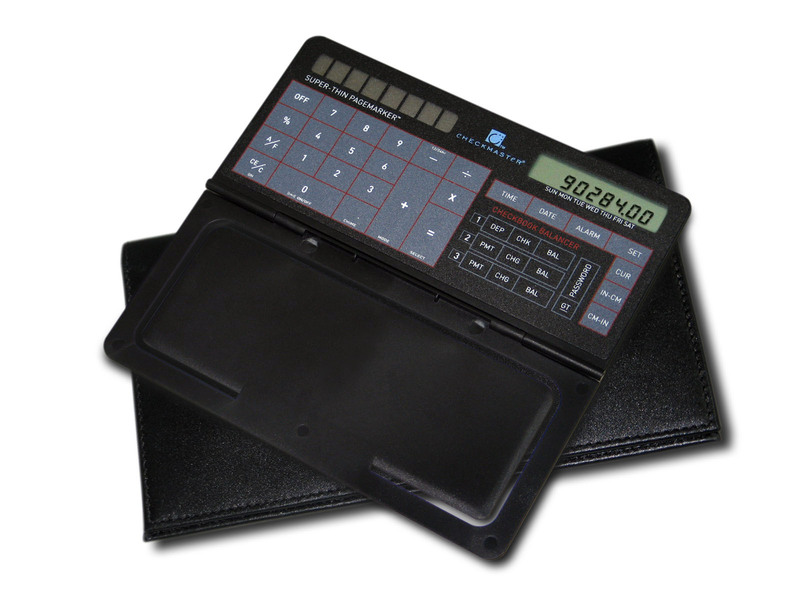 Holds multipe pictures, credit cards and a drivers license.